It’s December and Christmas is dawning. Here are the essential flavours that without doubt will put you in the right Swedish holiday mood. 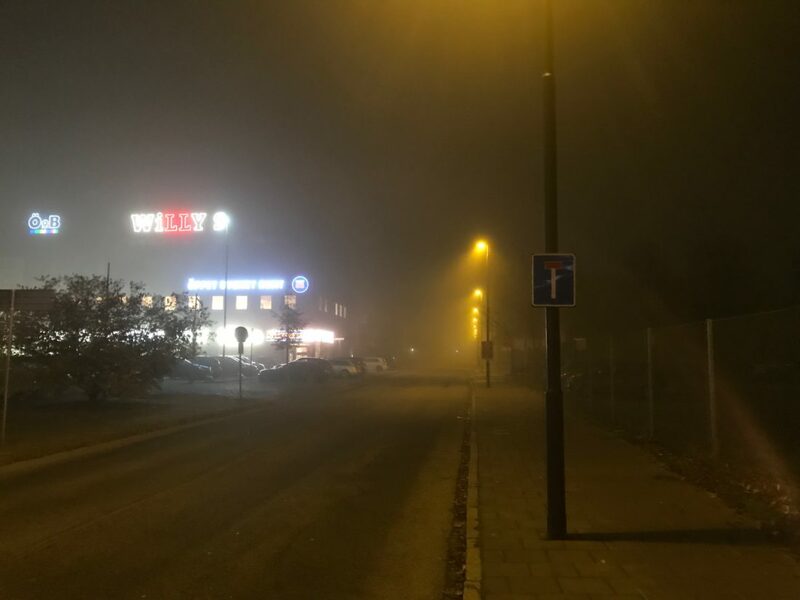 Christmas in Sweden means the display of lots of lights, presumably in part to counter the ever-longer darkness. These flavours clearly evokes a certain sense of the overwhelming Christmas spirit. 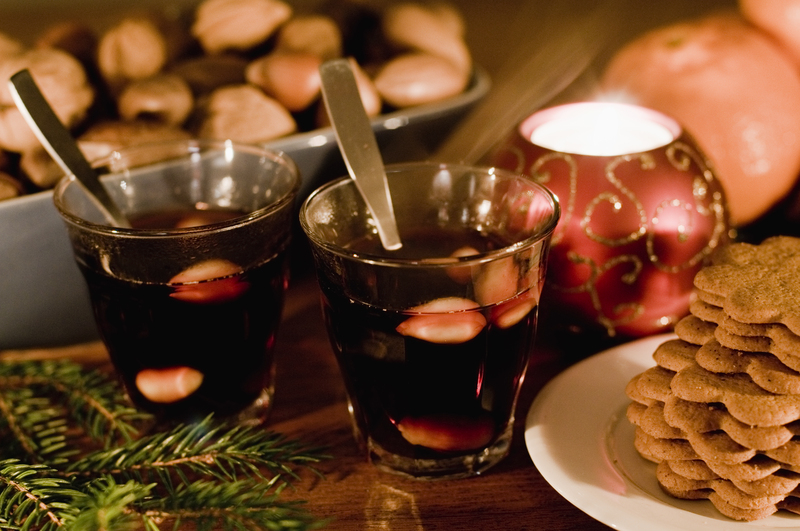 Glögg is a spiced mulled red wine served hot, also comes with non-alcoholic alternatives. It should be served piping hot to stand the freezing winter nights and preferably together with raisins and almonds left soaking in the mug and thoroughly savoured. There’s something very comforting about glögg when you’re hit by ever more chilling winds, as winter makes itself increasingly known, and all in all brings you closer and closer to a warm and cosy Christmas. Pepparkakor are thin and crispy ginger biscuits with lots of flavour. Cloves, cinnamon and cardamom are the most important and distinct ingredients, with the actual ginger of the ginger biscuit not being particularly prominent at all. Try them together with a bit of blue cheese on top; it will end up proven virtually irresistible, and becomes particularly good when accompanied with a cup of glögg. Julmust (“jul” meaning Christmas and “must” referring to the not yet fermented juice of fruits or berries) is a soft drink with a taste of hops, malt, and various undisclosed spices. It outsells Coca-Cola during the Christmas period; in fact Coca-Cola’s sales may drop as much as fifty percent as julmust is generally considered the essential and, sometimes only acceptable, non-alcoholic holiday drink and is an undeniable ‘must’ for the Christmas advent fika. 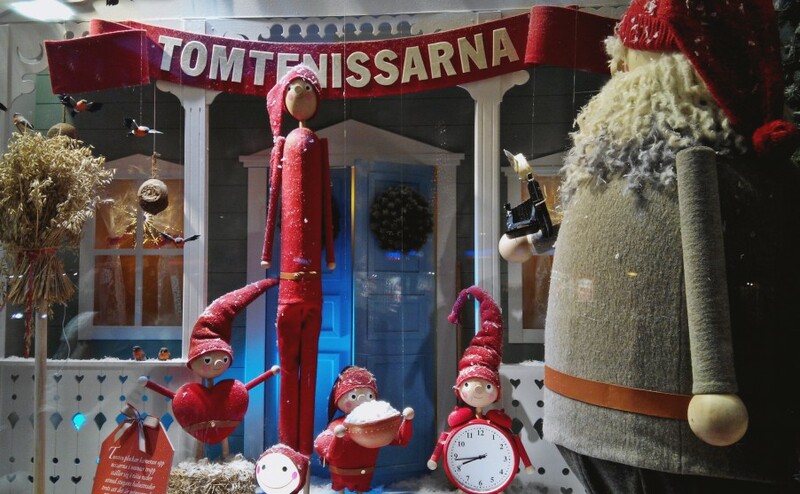 Tomte or Nisse is the Swedish version of Santa and can be found everywhere in Sweden. 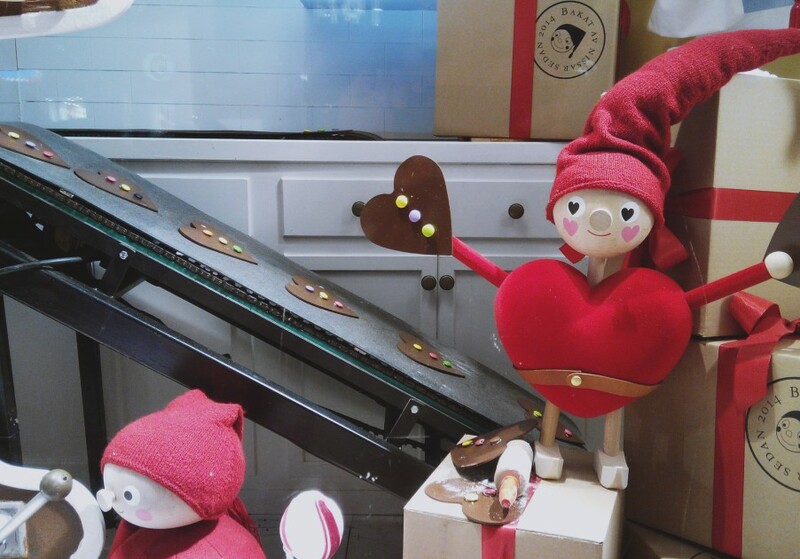 Tomte is a mythological creature that is generally no taller than three feet, having a long white beard, and wearing a conical or knit cap in red. 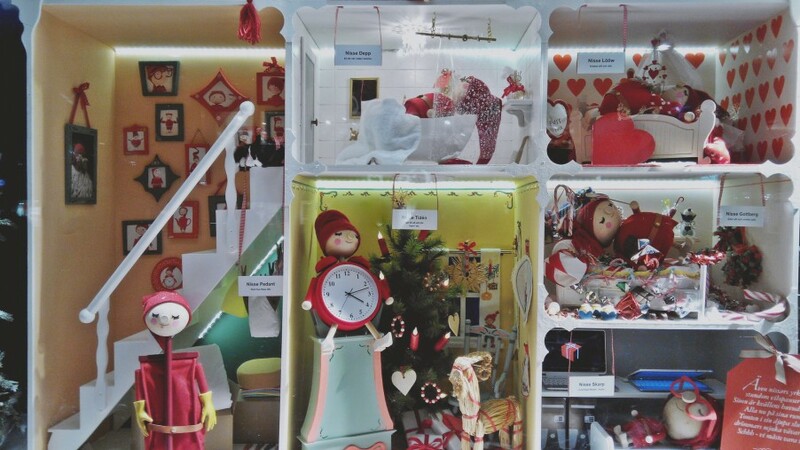 Below are Tomte from Nordiska Kompaniet window display in Gothenburg. 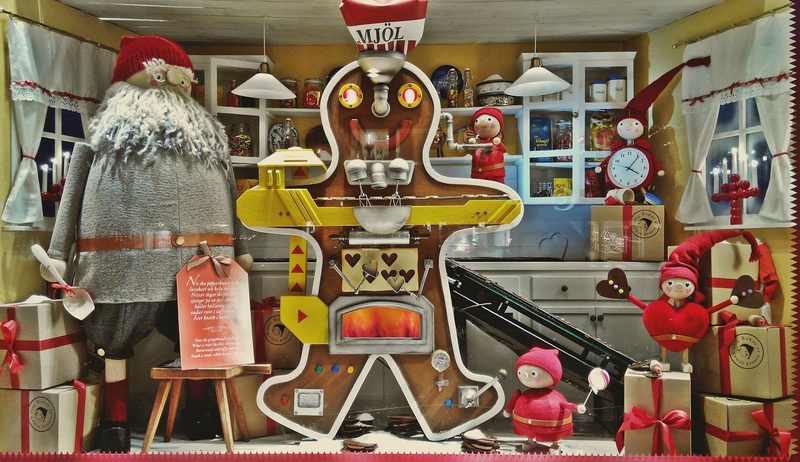 As you can see, the tomote are busy with baking pepparkakor. Have a great festive season everyone! Cheers and skål! 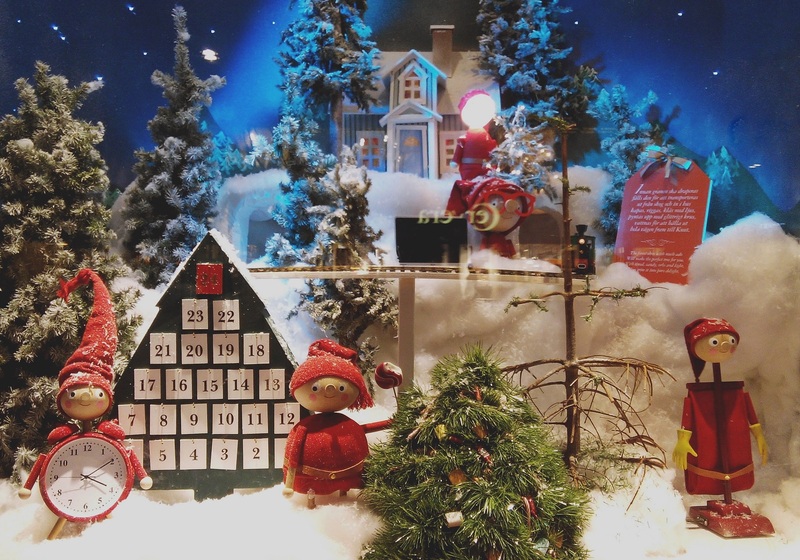 Nice written, the Glögg will make its way to Germany for christmas. 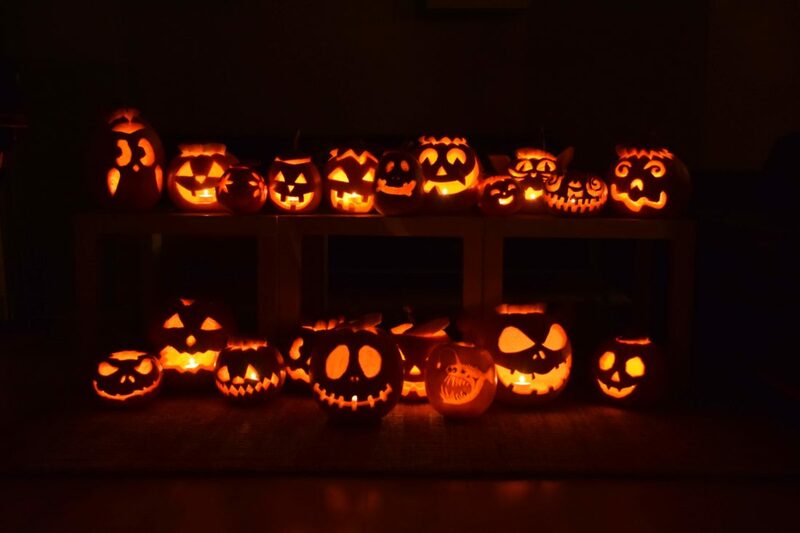 Have a nice break. 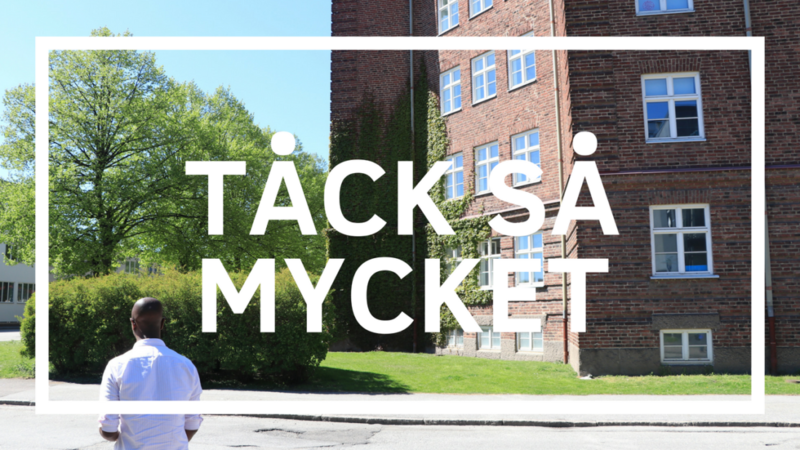 All the best from Umeå!